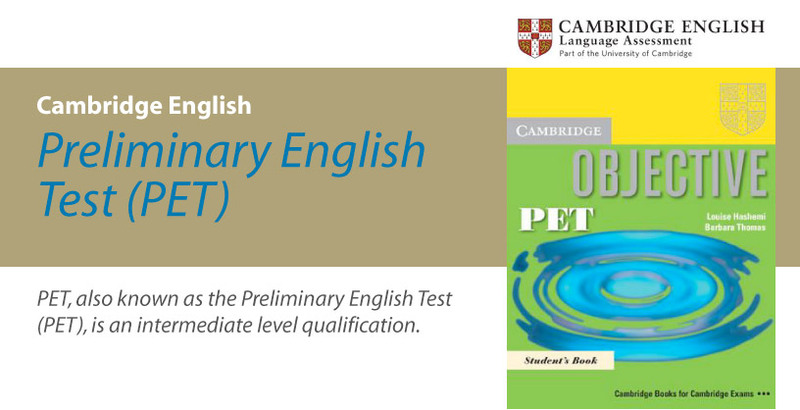 Preliminary is also known as the B1 Preliminary English Test (B1 PET) and B1 Preliminary English Test for Schools (B1 PETfS). This qualification shows that you can communicate in English in practical, everyday situations. It will give you a good foundation if you want to study for a professional English qualification.